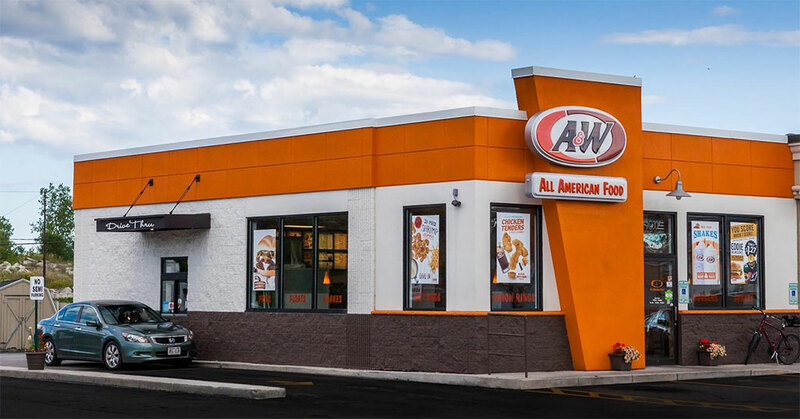 Franchisee-owned A&W is launching a new franchise growth program that includes reduced royalties for new U.S. franchisees and an incentive program for existing operators. Under the new plan, first-year royalties for new operators will be reduced from five percent to two percent. They are adjusted to three percent in the second year and to four percent in the third, before returning to five percent in the fourth year. Details of the new incentive plan for existing operators will be unveiled next month. President Paul Martino said the program underscores the company's long-term focus. 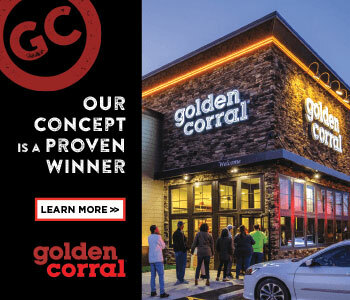 "Reducing royalties enables operators to spend more on their operations in those crucial first years," adding that the discounts will save the owner of a restaurant with $1 million in sales $60,000 in royalties. "As a franchisee-owned brand, A&W is in a unique position to make decisions that are best for the brand and its operators over the long haul, not the next quarter. The burger chain, known for making its own frosty root beer, now has more than 600 U.S. locations and nearly 1,000 worldwide.